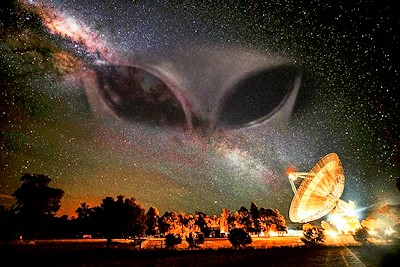 Finding Proof of Space Aliens, What Happens Next? intelligence have been created, but they might not be followed. the sun. And not long after that, the Cyclopean Arecibo antenna in Puerto Rico reported weird signals that seemed to come from the dwarf star Ross 128, a scant 11 light-years away.